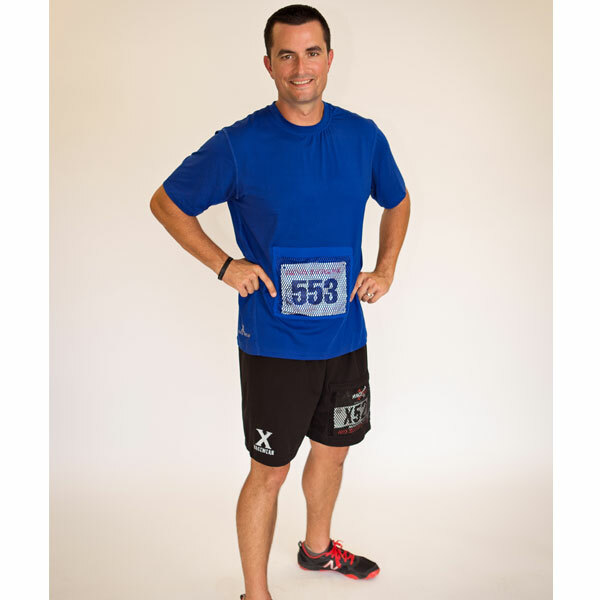 Each X RACEWEAR product has been tested thoroughly for comfort and durability. 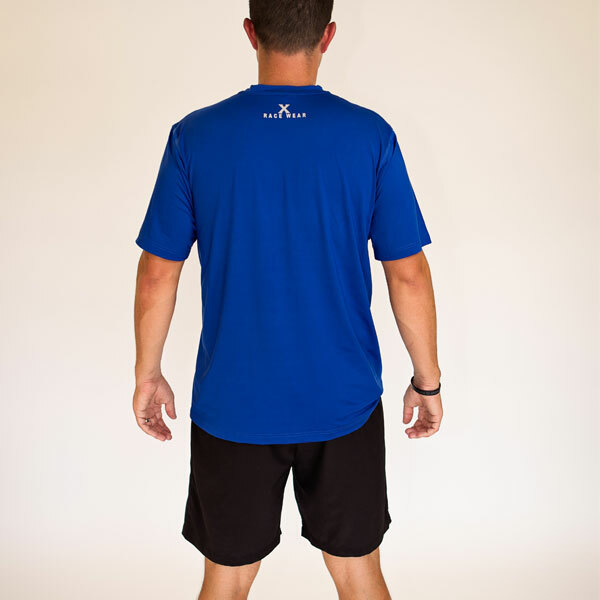 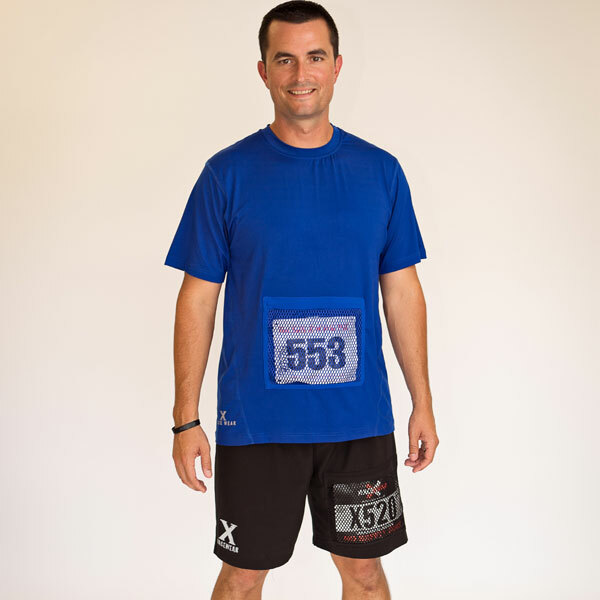 Based on test results the athletic fit running shirt may be the most versatile product we offer. 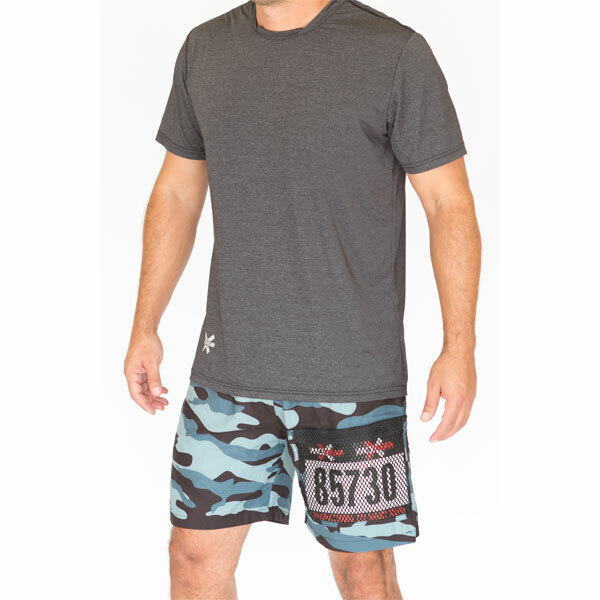 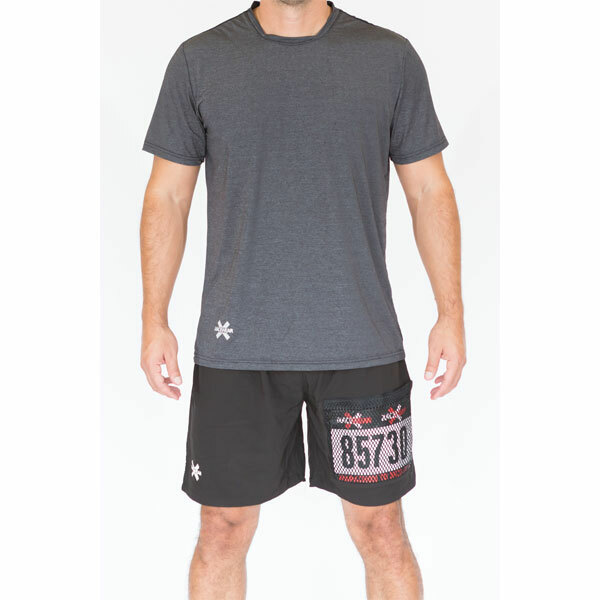 Designed with the perfect blend of polyester & spandex for maximum breathability along with our moisture wicking CLIMA-TECH technology make our running shirt ideal for both, the long road race and an obstacle challenge. 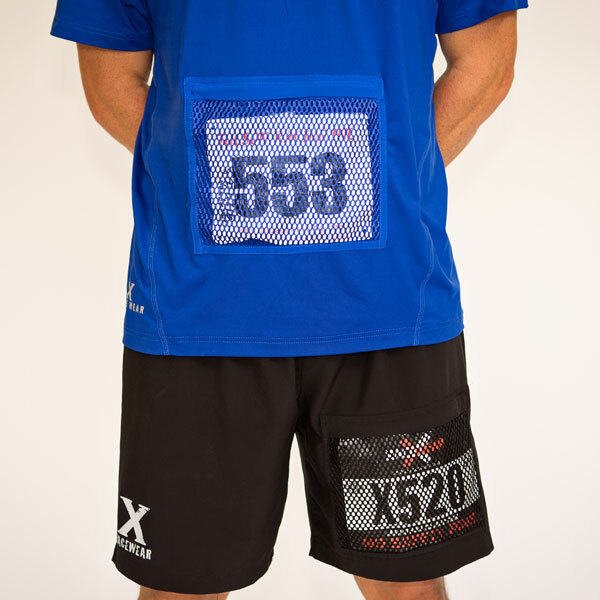 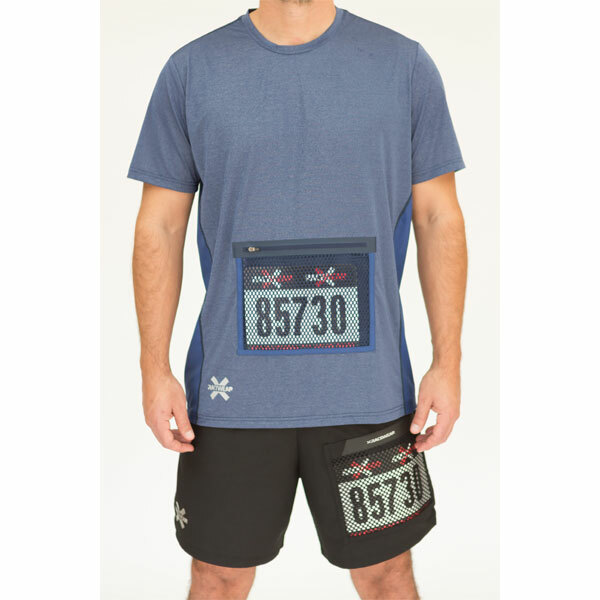 This particular style features the RACE BIB PROTECTOR POCKET with a zipper fastener which of course ensures your race number to be 100% secure and visible to all event photographers.